Even your kitchen can get high-tech. 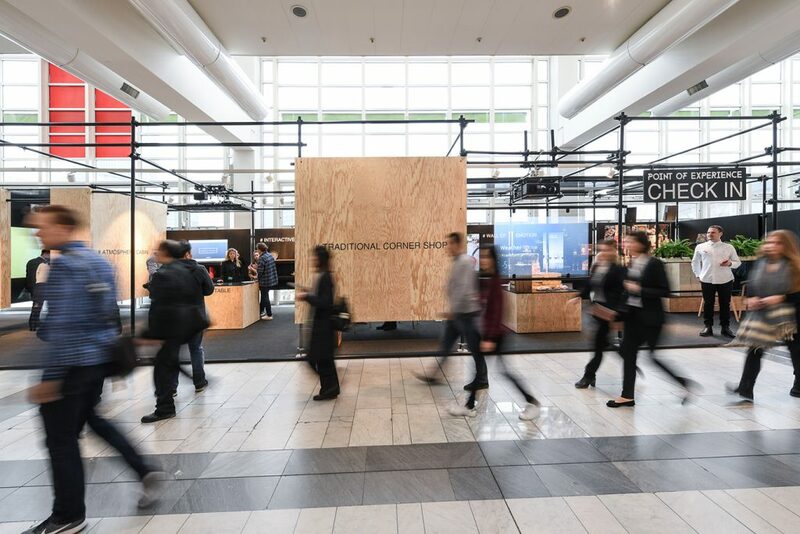 Ambiente 2019 commences this week in Frankfurt, Germany where we will get a peek at how the future of consumer goods will be. 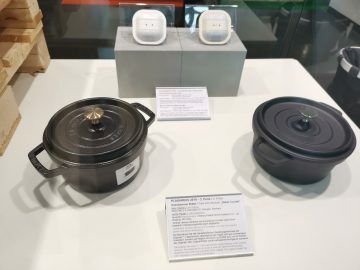 While the exhibition will deal with various consumers good like watches and jewelry, we also can get a peek at some home gadgets and kitchenware that’s sure to make your home or kitchen high-tech. Cooking in the kitchen can be a fun experience, but there’s an even better chance that that experience will be more fun if you have the right tools. 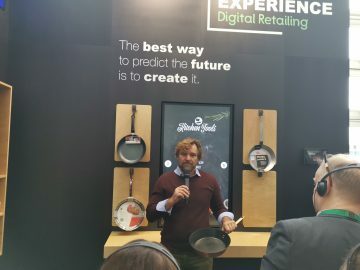 At Ambiente 2019, industrial designer Sebastian Bergne has chosen 26 products that will be part of ‘Solutions’, a selection of appliances whole function and design are aesthetically compatible. One of the products highlighted was a simple fish holder from LMW Leichtmetallguss. This accessory can cook fish on all sides evenly without the need to turn it over. There is even a spicy channel that can absorb the spices while it cooks. Since everything is done on the fish holder, preparation and cooking times are shortened. Bokashi Organko 2 is a composter that basically composts organic waste. It’s a gadget that stays in the kitchen but it was designed in a way that no odors can leak out. Mystery is a set of stackable saucepans with a unique lid design so you can stack them all together including the handle (which is foldable), saving you space in your storage. i-NOSE is an invisible nasal mask that uses connected spheres that you wear inside your nostrils. It’s basically unseen from the outside, so you can discreetly wear it. 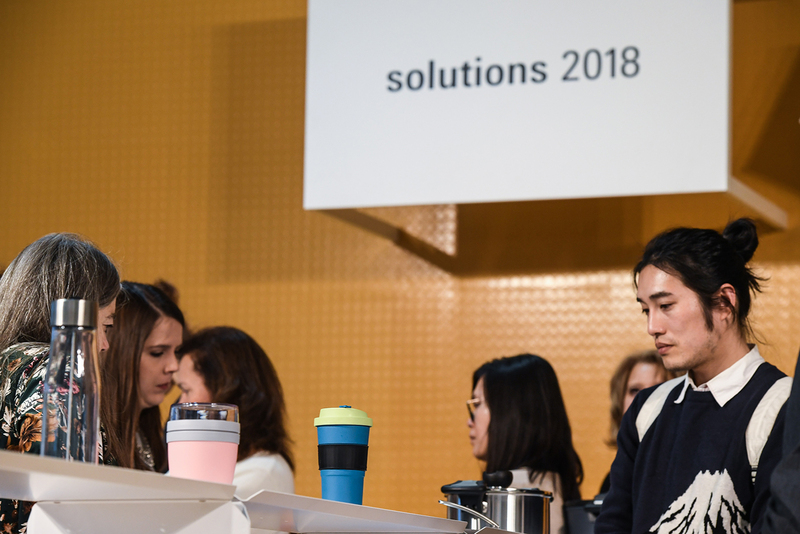 Those are just some of the products you will see at Ambiente Solutions 2019. Stay tuned for more updates as we bring you the news live from the show floor starting this week!